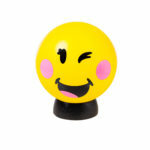 Emoji Lamps are the ideal bedroom lighting accessory for the kids! 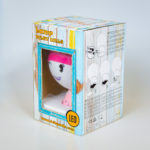 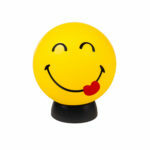 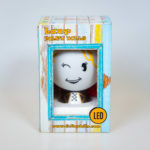 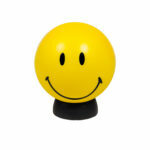 These smiley lamps make a perfect gift and will light up and bring joy to your children! 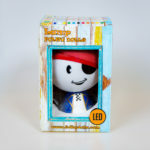 The lamps are battery operated, meaning they can be popped anywhere by the kids safely! 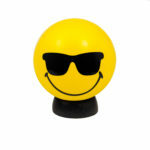 Bright yellow Emoji smiley lamps are available in popular emoticons faces including Cheeky Smiley, Cool Smiley, Love Heart Smiley, Smiley, Shades/Sunglasses and Winking Smiley. 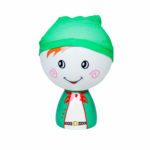 Available in stock from our Saffron Walden shop in Essex, close to Cambridge, click and collect or for national UK delivery.